The Ohio State University College of Food, Agriculture and Environmental Sciences annual Composting in Ohio Tour is coming this Thursday. Entitled “A Tour of the Industry” the event is set for Thursday, August 9, and features two innovative large-scale composting facilities. Lima’s Allen-Oakwood Correctional Institution Compost Complex, which opened earlier this year, composts food scraps collected on-site as well as food scraps, manure, yard waste and other materials brought in from up to 85 miles away. 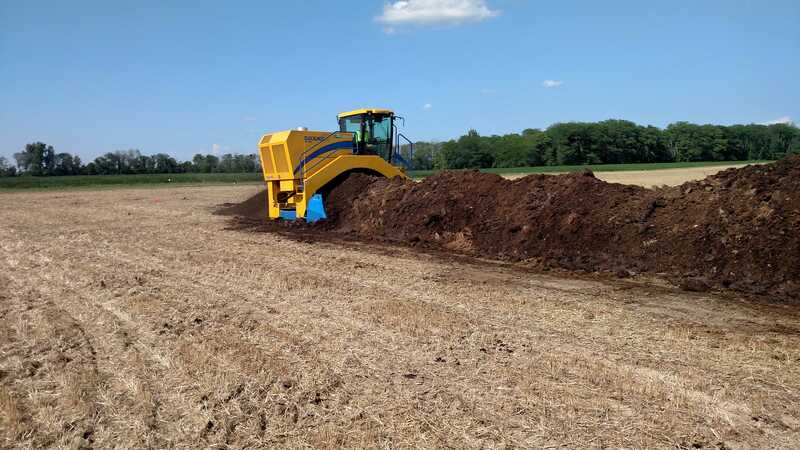 Andre Farms Composting in Wauseon turns dairy manure, food scraps and yard waste into a plant-friendly soil amendment. Farmers, livestock producers, members of the media are welcome to attend the tour. The cost is $40.00. Preregistration is required as a meal is served. To make arrangements, contact Mary Wicks, wicks.14@osu.edu, 330-202-3533 by this coming Wednesday.